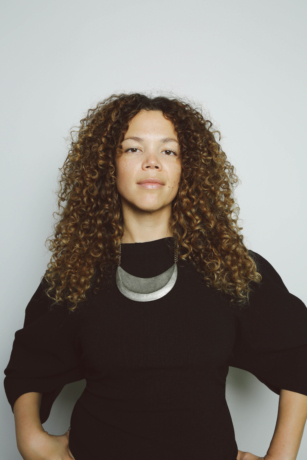 Allison M. Glenn is the Associate Curator of Contemporary Art at Crystal Bridges Museum of American Art, where she focuses on public art exhibitions in the North Forest, the Artist Residency program, and exhibitions within the galleries including Personal Space in 2018. 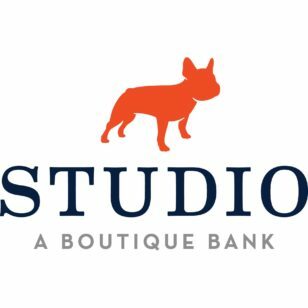 Prior to working at Crystal Bridges, Glenn was the Manager of Publications and Curatorial Associate for Prospect New Orleans' international art triennial Prospect 4: The Lotus in Spite of the Swamp, which opened November 2017. Her writing has been featured in numerous exhibition publications, including those produced by The Los Angeles County Museum of Art, Prospect New Orleans, the California African American Museum, University of Buffalo Art Galleries, and The Studio Museum in Harlem. She has contributed to Hyperallergic, ART21 Magazine, Pelican Bomb's Art Review, and Newcity, amongst others. Glenn received dual Master's Degrees from the School of the Art Institute of Chicago in Modern Art History, Theory and Criticism and Arts Administration and Policy, and a Bachelor of Fine Art Photography with a co-Major in Urban Studies from Wayne State University in Detroit. The Insight Speaking Series is sponsored by Lipscomb University. 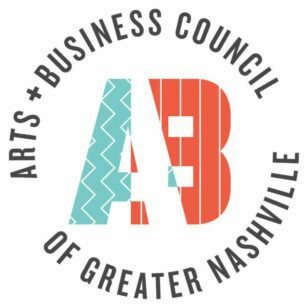 Locate Arts + Seed Space is supported in part by Tennessee Art Commission, Metro Nashville Arts Commission and the Arts & Business Council of Greater Nashville.